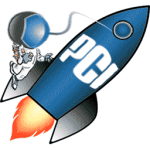 PC Innovation Computers also offers business network analysis. This computer service can help keep everything running smoothly for your St. George business. Whether you are looking for business computer service or home computer service, give us a call at 435-656-1975.